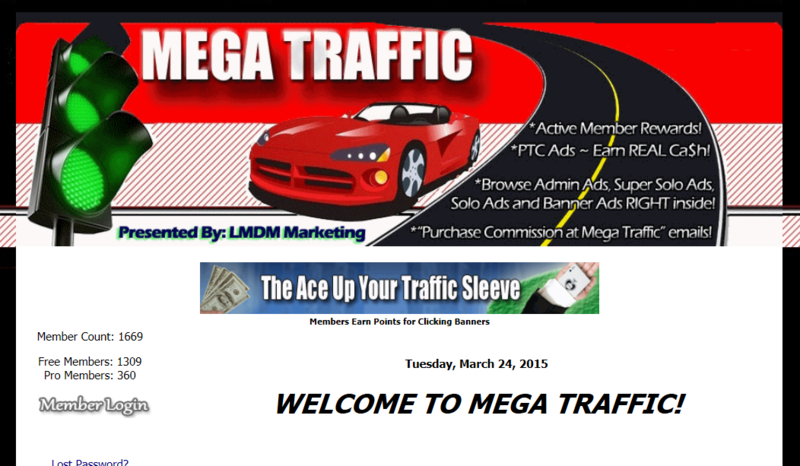 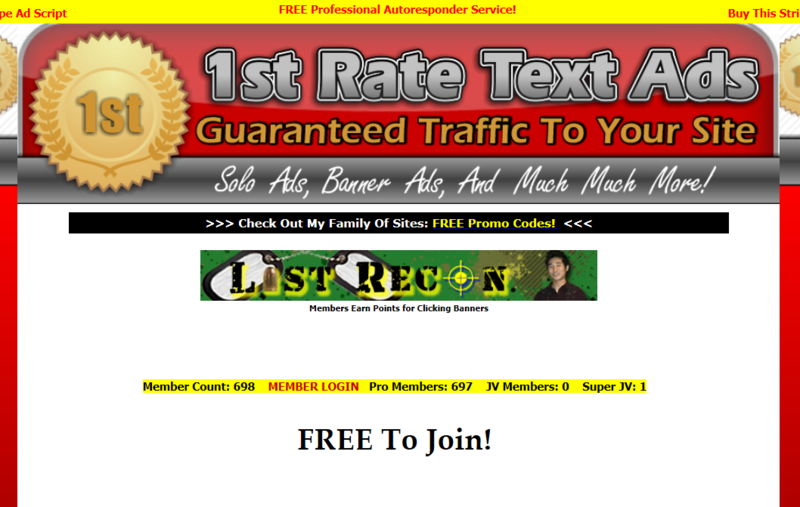 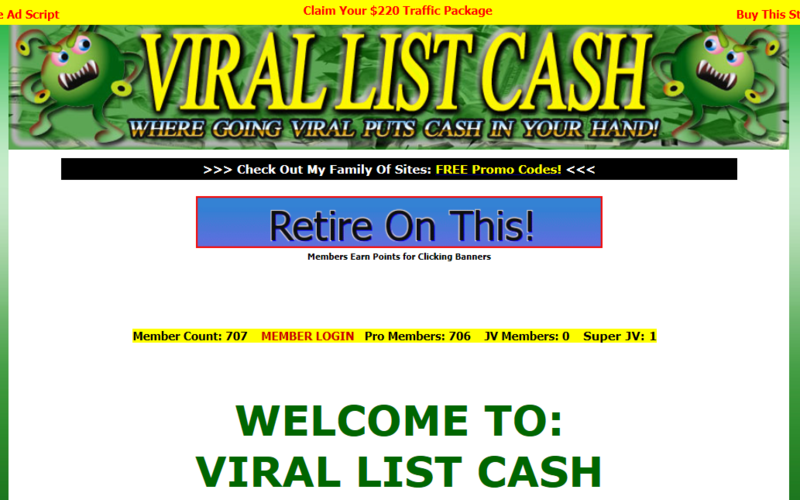 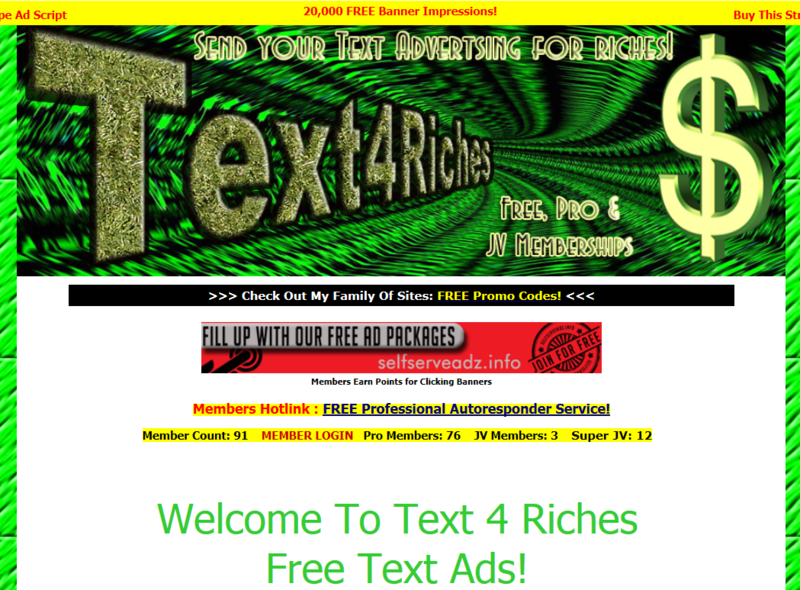 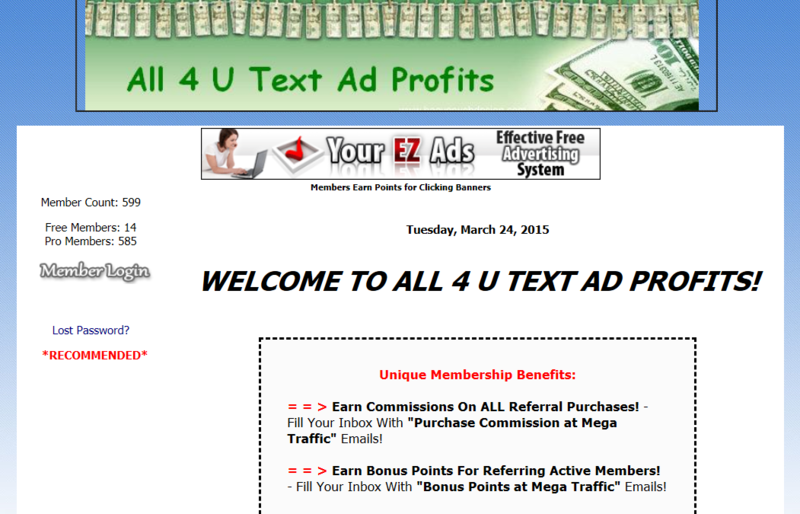 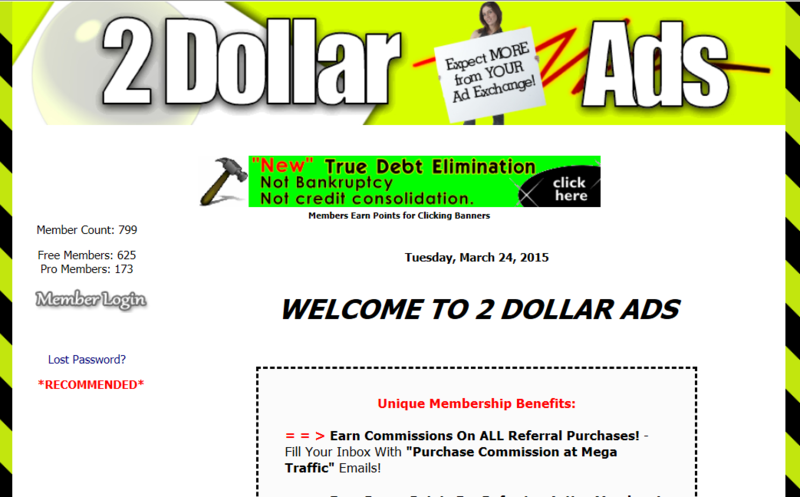 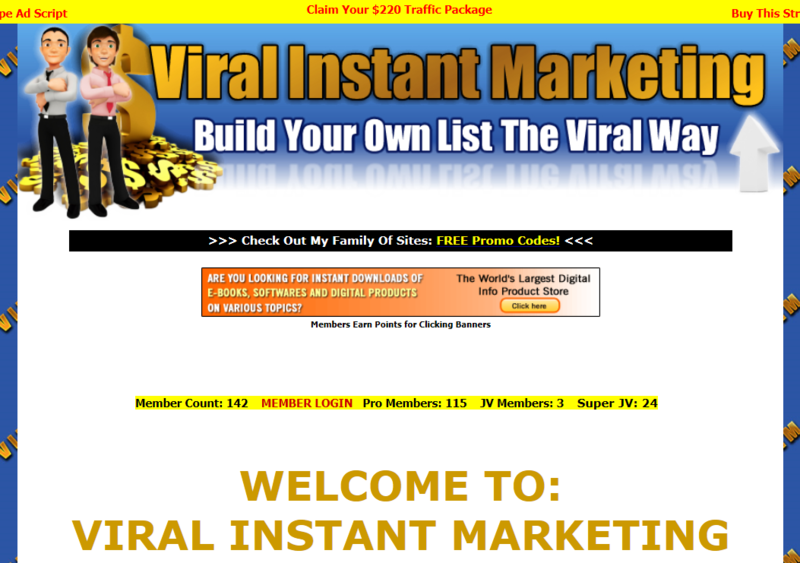 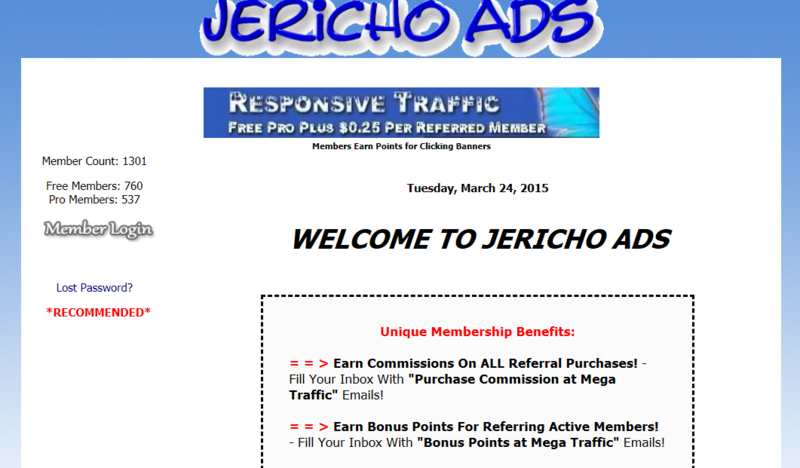 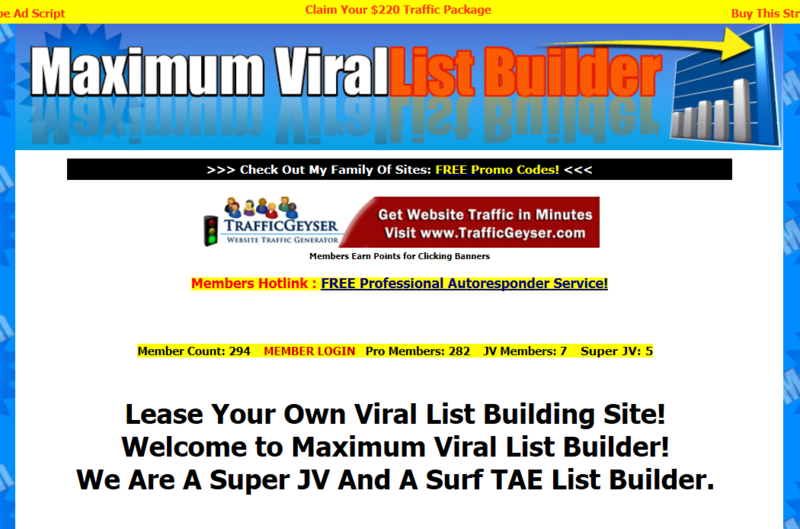 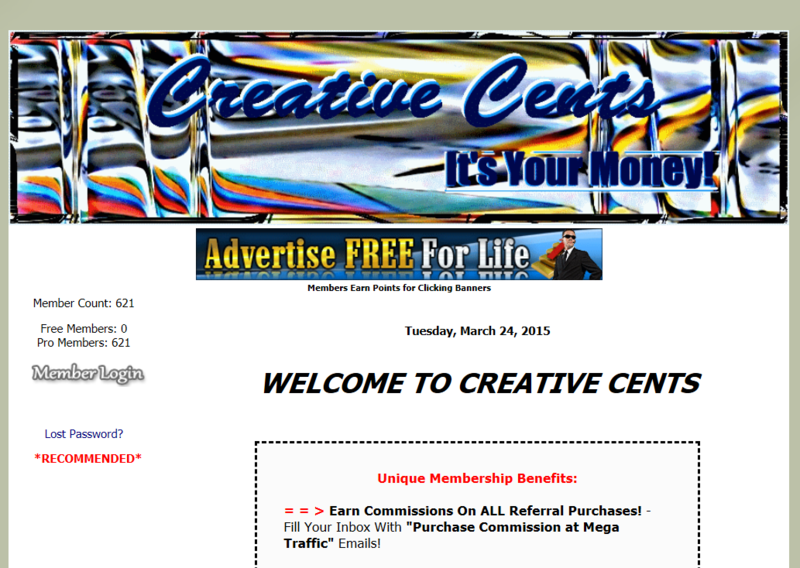 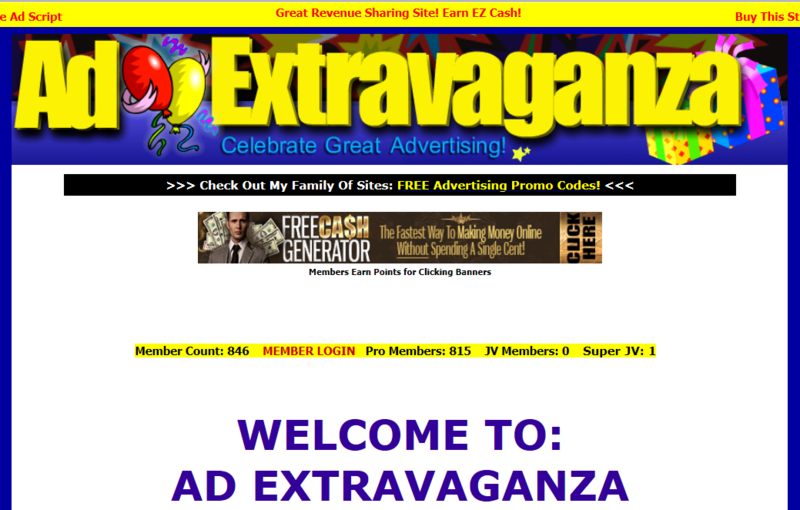 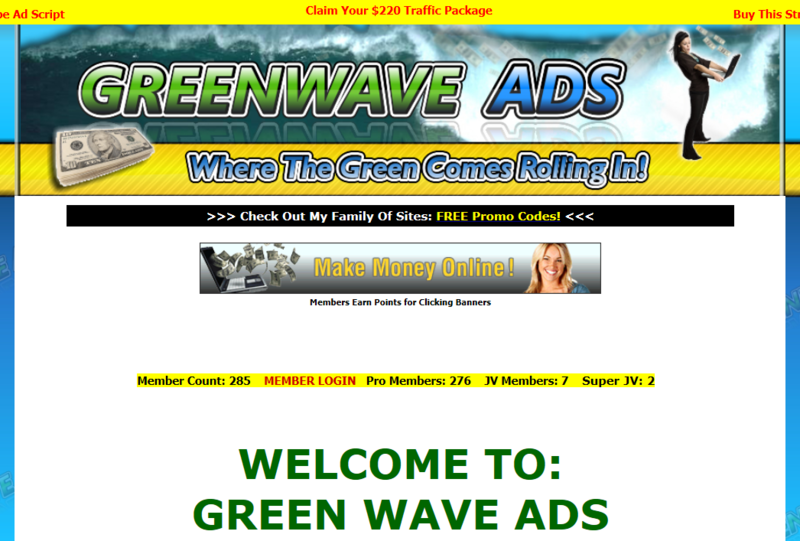 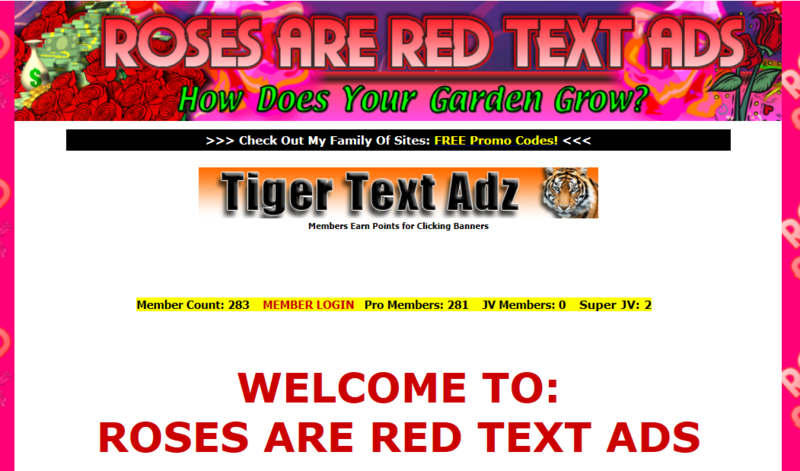 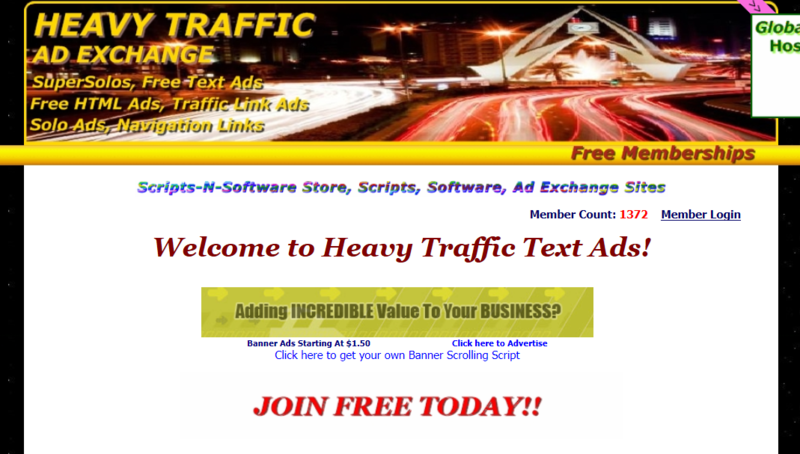 MASSIVE SOLOS Free Text Ad Exchange! 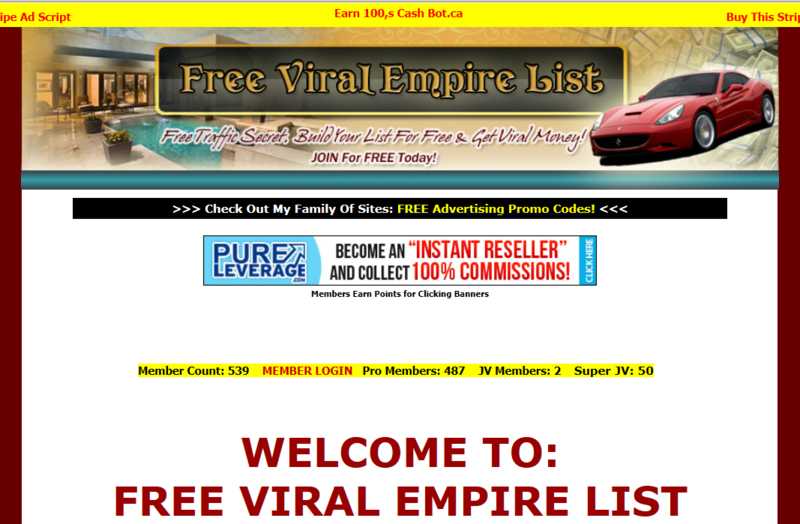 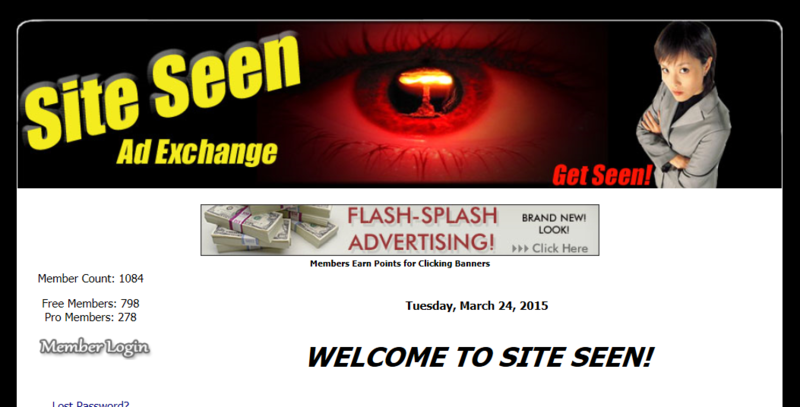 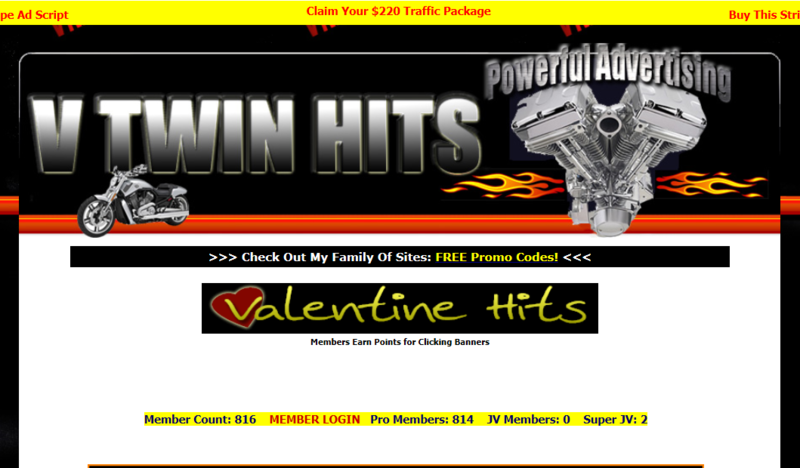 And All 49 Sites Listed Below Plus This Site!! 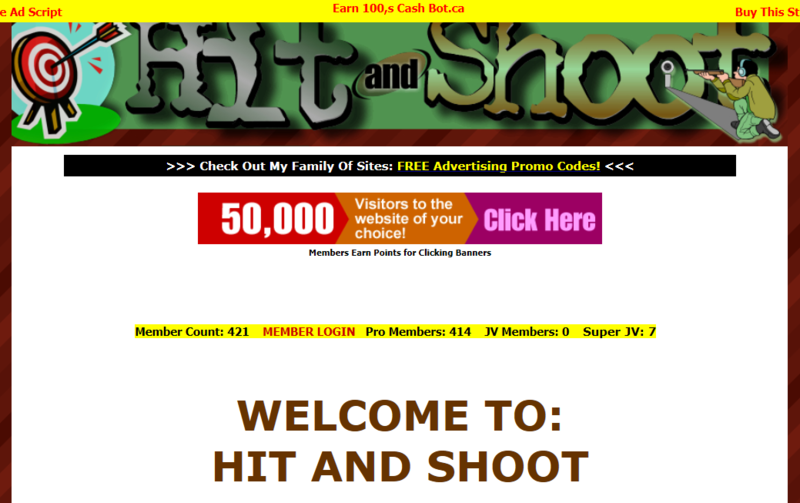 50 HIT GUARANTEE OR WE GIVE YOU ONE FREE!!! 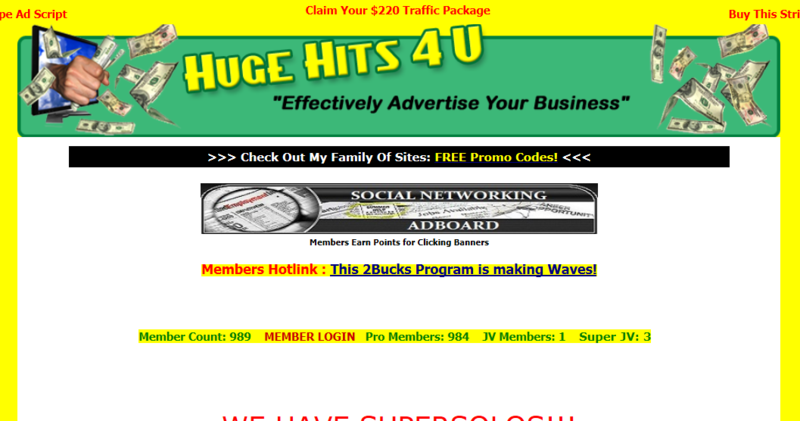 Please Note - This is not an autosubmitter. 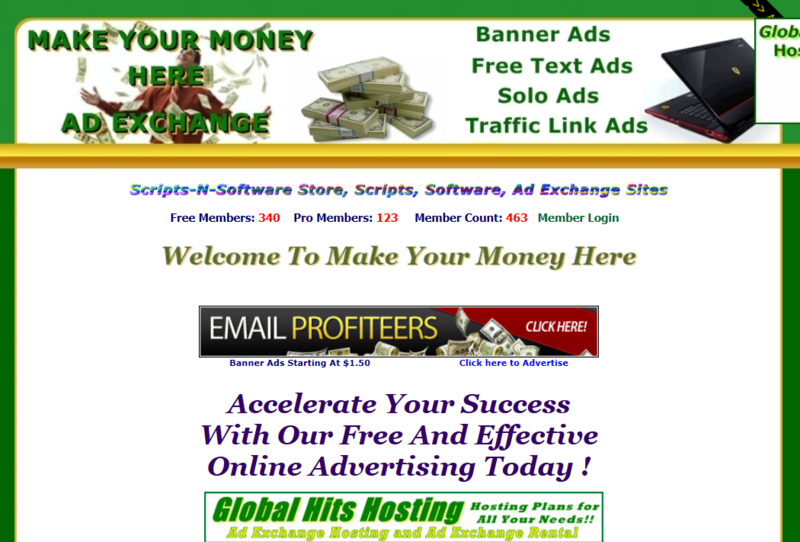 your solo ads to all of these fantastic websites. 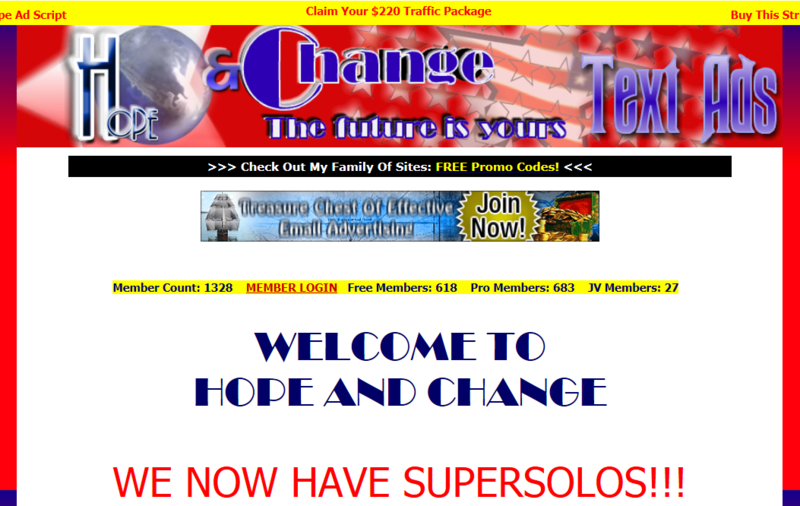 By joining you agree to receive emails from MASSIVE SOLOS.